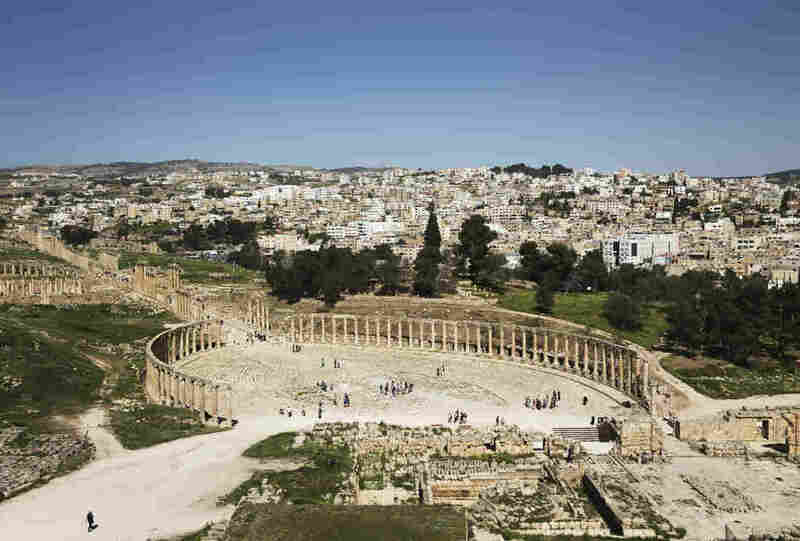 Scientists Use Lasers To Map An Ancient City In Jordan : The Two-Way The researchers used a technology known as LiDAR to map the city of Jerash. It's helping them understand its past, as a growing modern city encroaches on the well-preserved ancient site. Jerash is famous for its well-preserved Greco-Roman columns, seen here on the ancient Jordanian city's main street. In other words: "Fantastic monumental architecture that's still largely preserved," said archeologist David Stott from Aarhus University in Denmark. Stott was one of the researchers that used laser pulses from an aircraft to create a precise 3D map of the site. The technology known as LiDAR, short for "Light Detection and Ranging," has revolutionized archaeology by allowing scientists to map large areas with unprecedented speed and accuracy. Recently, scientists using LiDAR discovered 60,000 Maya structures in a forest in northern Guatemala. The technology is "transformative," Stott said. The map of Jerash allows researchers to see features of the city that are subtle and more difficult to pick up using other methods. 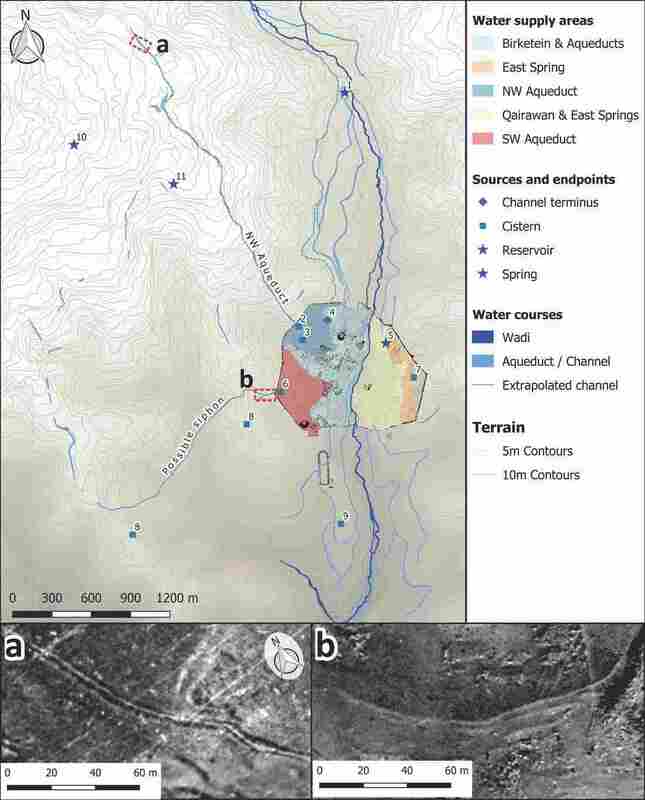 It reveals new clues about the ways the ancient people transported water from nearby rivers and springs. Stott worked with other researchers from Aarhus, the Moesgaard Museum in Denmark and Münster University. They published their findings in the journal PNAS on Monday. The ancient city is under threat from the modern city of Jerash, which has been growing and has, in places, built over ancient parts. 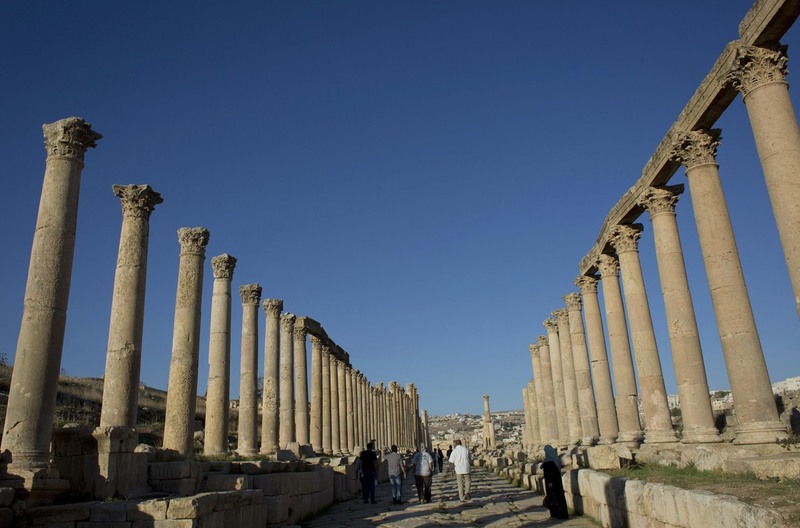 "Within Jerash, about 50 percent of the city has been built over since the 1950s," Stott said. To understand what's been lost, the researchers used a trove of historic photos of the site dating back a century and compared it with the new data. This allowed them to map what has been destroyed, as well as what still stands. "We've used old archival data in conjunction with modern state-of-the-art imaging technology to sort of contextualize the stuff that we can see now," Stott added. "It's very clear from the imagery when you look at the photographs just how quickly the city has been growing." People have been taking aerial photographs of the site since the First World War, he said. "It really helps to have that bigger picture from the archival images," he said. 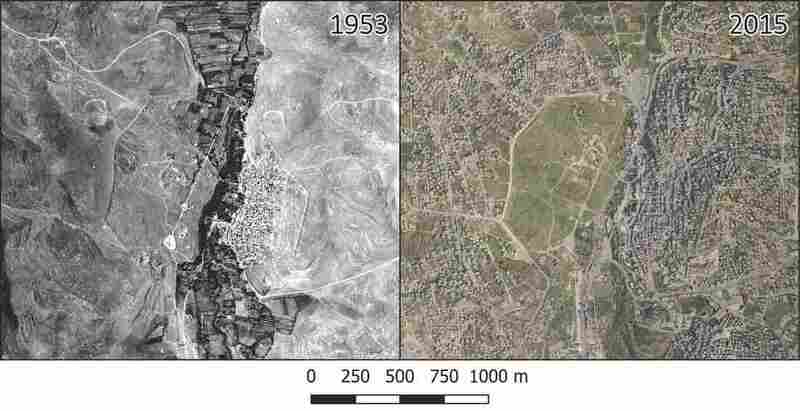 The process of urban encroachment, Stott added, "are happening all over the world and we as archaeologists have a duty to identify what we want to preserve for the future and what we cannot preserve." Technologies like this help people trying to protect ancient sites make informed decisions. Stott hopes that by understanding what has been lost, it'll be easier to preserve what still stands.